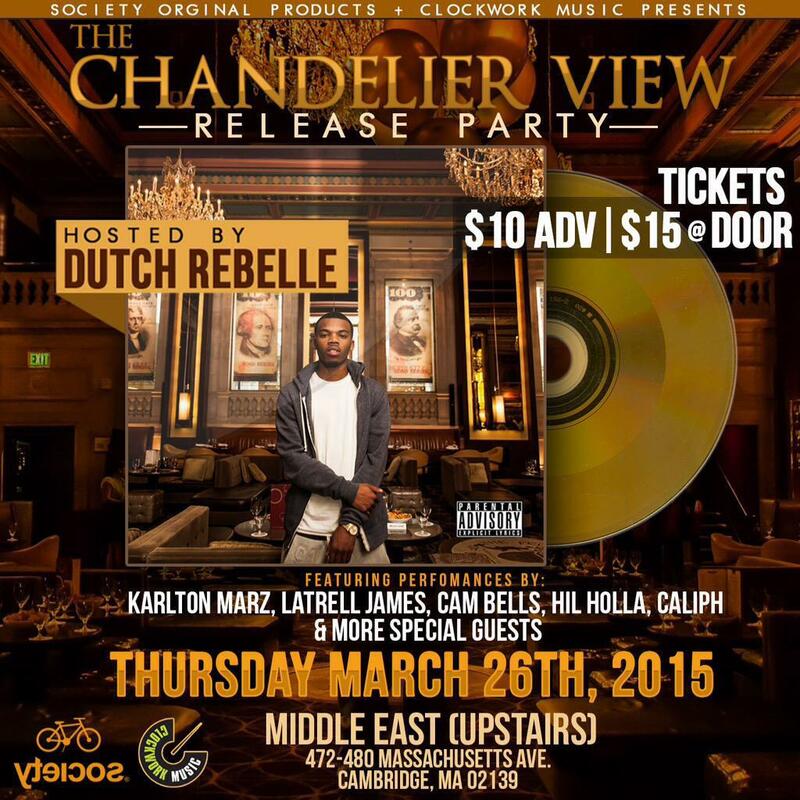 Avenue (if you arn’t hip check out his last video) drops his new project, The Chandelier View via a release party @ The Middle East Upstairs (Presented by Clockwork Music & Society Original Products)! 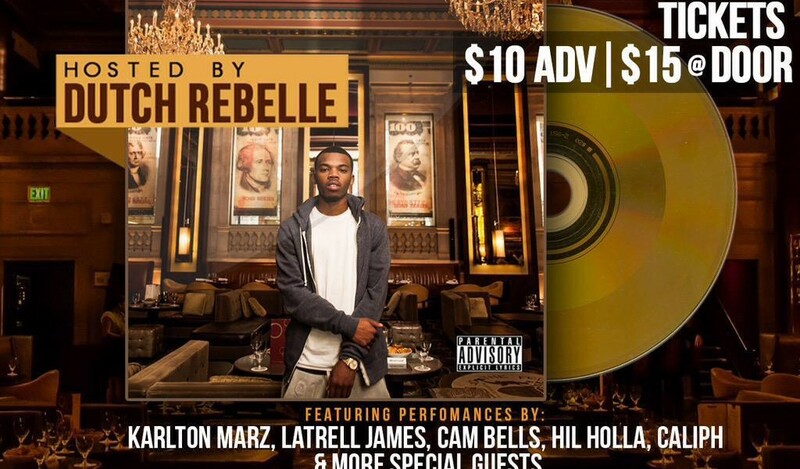 Hosted by Dutch Rebelle and a bunch of dope locals performing as well, it’s gonna be a dope night! purchase tix now for 10 or 15 at the door!